MIDDLEBROOK, VA, November 28, 2018 – Jaymie Scotto & Associates (JSA), the preeminent provider of Public Relations, Marketing and Event Planning for the tech and telecom industries, announces its new strategic partnership with Mojo Marketing, the first and only full-service digital telecom marketing agency, based in San Diego. 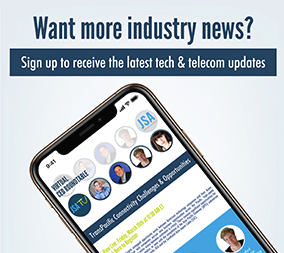 JSA and Mojo Marketing will leverage one another’s strengths to drive additional telecom lead generation and Public Relations opportunities to its respective client bases. 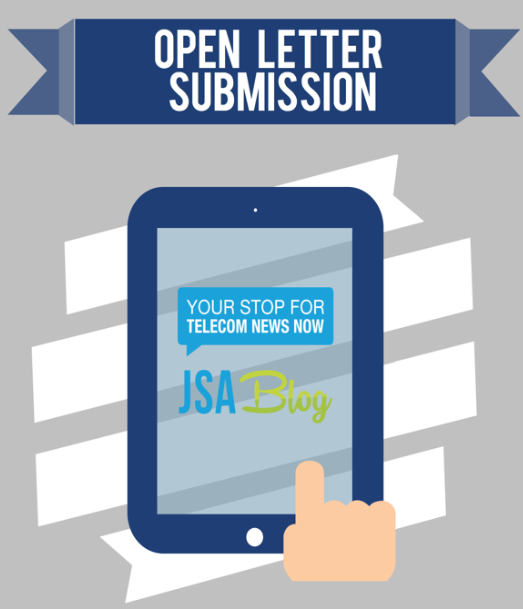 Under the agreement, JSA will provide Mojo’s clients its award-winning telecom PR services, including posting to its blog of over 130K+ network infrastructure readers, and in return, Mojo will supplement JSA’s digital marketing arm with certified lead generation expertise and project management including drip email campaign deployment and tracking. For more information on JSA, visit www.jsa.net. To learn more about Mojo Marketing, visit https://gimmemojo.com/. Mojo Marketing is the first and only full-service digital telecom marketing agency. With a robust network of key relationships — including carriers, master agents, telecom agents, VARs, and media contacts — Mojo keeps its fingers on the pulse of marketing and PR trends relevant to this industry. Mojo Marketing develops and delivers high quality marketing strategy and tactics that drive tangible results for its clients. 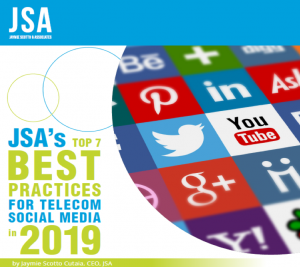 Through values including responsiveness, integrity, creativity, and enthusiasm, Mojo is committed to helping telecom, cloud, and IT companies reach their targeted customers with the right message through the right mediums. In 2018, Mojo was named one of San Diego’s Top 100 Fastest Growing Privately Held Companies by the San Diego Business Journal. As an agency that focuses exclusively on the telecom industry and channel, Mojo Marketing is dedicated to eliminating frustrating learning curves for its clients while prioritizing results over activities. Its expertise in lead generation and today’s marketing strategies contribute to the entire Mojo team’s commitment to creating impact and driving revenues for companies of all sizes.